We have written an innovational iBook that contains all sorts of information on the Persian instruments that you are interested in. With just $2.99 , you will be able to get a hold of the history, the structure and the facts on all Persian instruments taught at Rhythmitica. Receive access to this information on your iPad, iPhone, MacBook and other Apple products by purchasing our iBook on iTunes or the iBook store today. 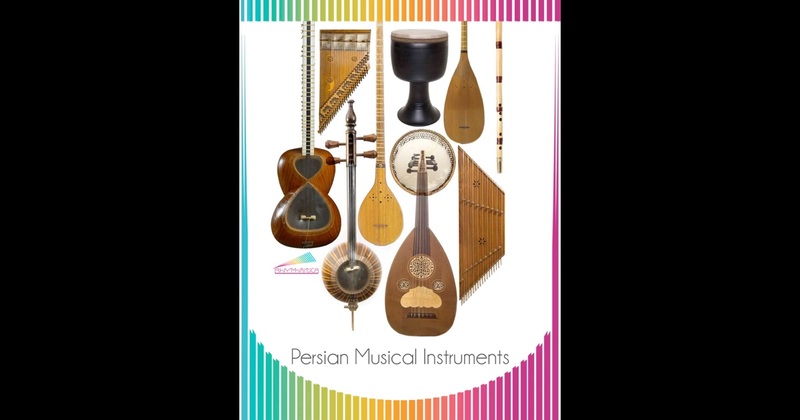 Read a free sample or buy Persian Musical Instruments by Rhythmitica. You can read this book with iBooks on your iPhone, iPad, iPod touch or Mac.